I wrote this in 2011 but it’s still what I feel in 2015. I will never forget! 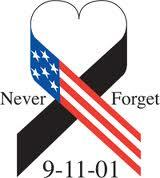 God bless all today who was so affected by this tragedy.